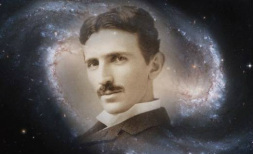 Some easy to know facts about Croatia, its people, culture, geography and history. Little things to remember but at some moment knowing these facts can help you a lot or just make you proud when you “nail” these facts where it matters and when it matters. 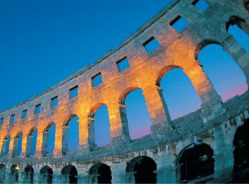 The Amphitheatre in Pula is one of only 3 preserved in the world, which was once the site of gladiator fights. Built in the 1st century AD during the reign of Emperor Vespasian, it is the 6th largest amphitheatre in existence. 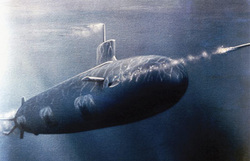 The first torpedo was constructed by Ivan Lupis Vukic in the 19th century in the city of Rijeka, in its Whitehead factory. 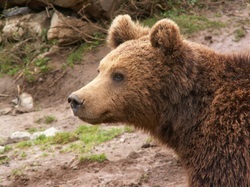 The Velebit shelter for bear cubs in Kuterevo (Velebit Mountain in the Lika region), is the only project of its kind registered in Croatia. 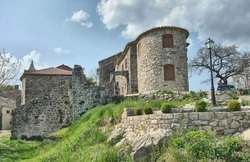 The smallest town in the world is Hum, which is in Istria with a population of only 23 people. 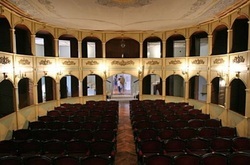 The oldest communal theater in Europe was built in Hvar in 1612. 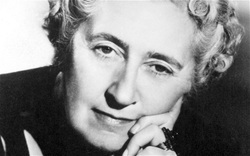 Agatha Christie spent her honeymoon in Dubrovnik. 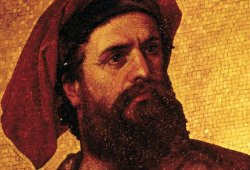 Marco Polo, the world-renowned 13th century adventurer, traveler and merchant, was most probably born in 1254 on the Dalmatian island of Korčula and even today, there are people on the island, who bear the same family name. 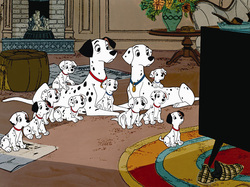 The famous Dalmatian dogs originally came from Croatia’s region of Dalmatia. Thanks to its eye-catching white coat and black spots, the Dalmatian is one of the most easily recognizable dog breeds in the world. In its summer issue US women’s magazine Marie Claire has declared Dubrovnik’s Banje beach to be ‘the third most beautiful beach’ in the world. 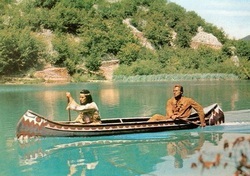 The national park of Plitvice and Krka have been used as the locations for scenes in the films about the Indian Winnetou? 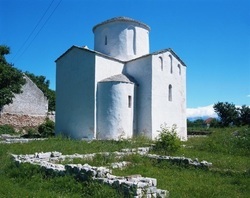 The smallest cathedral in the world is said to be located in Nin, near Zadar. 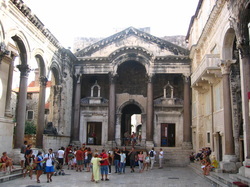 The Roman emperor Diocletian built a palace in Dalmatia in 305 A.D., which became the foundation of today’s city of Split. 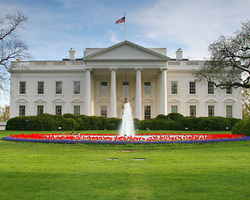 The White House in Washington, D.C. was built with the stone brought from the island of Brac. 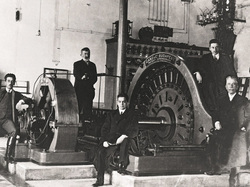 First hydro power plant in the world was ‘Iskrice‘, made in the city of Šibenik, o the river Krka in 1895. 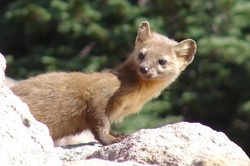 Croatia’s currency, kuna, was named after a small agile animal with brown fur, marten in English, based on the use of marten pelts of value in medieval trading. 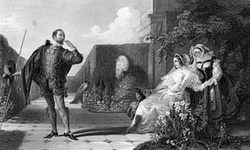 The parachute was invented and first trailed by the Croatian Faust Vrancic in the 17th century, who was also the designer of the first wind turbine. Croatians have their own alphabet or set of letters called ‘Glagolitic’. 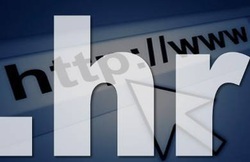 It emerged in the 9th century and was in daily use, along with the Latin alphabet, up to the 18th century. 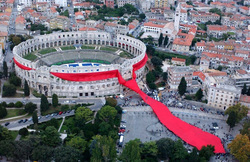 The necktie, worn by businessmen around the world, was invented in Croatia and is locally known as ‘cravat.’ To celebrate World Tie Day, a huge necktie was worn around the Arena in Pula, one of Istria’s cities. 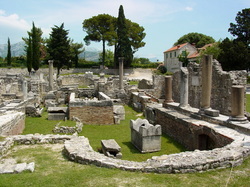 Croatia used to be a Roman colony and many monuments are left from that period, mostly on coast. 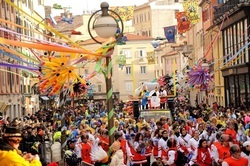 The carnival in Rijeka is not only the biggest in Croatia but also one of the most enticing carnivals in Europe. The parade is made up of around 150 colorfully costumed groups from different countries. 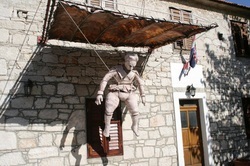 Of great interest is the impressive appearance of Zvončari or the bellmen, covered in sheep skins and dancing to the deafening noise of the bells so as to scare away evil spirits of winter, which is a stunning folk custom that makes for a world-class tourist attraction. 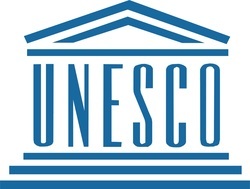 Croatia has 7 UNESCO World Heritage Sites: Old City of Dubrovnik (1979); Historical Complex of Split with the Palace of Diocletian (1979); Plitvice Lakes National Park (1979); Episcopal Complex of the Euphrasian Basilica in the Historic Center of Porec (1997); Historic City of Trogir (1997); The Cathedral of St. James in Šibenik(2000); and Stari Grad (Hvar) Plain (2008). The most successful skier in the history of winter Olympic games is the Croatian skier Janica Kostelić and that Croatia is a country without skiing tradition? She won 4 Olympic golden and 2 silver medals.